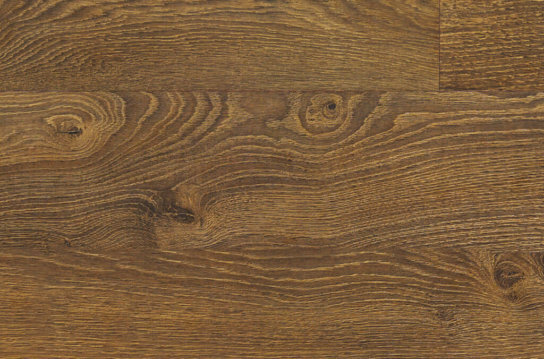 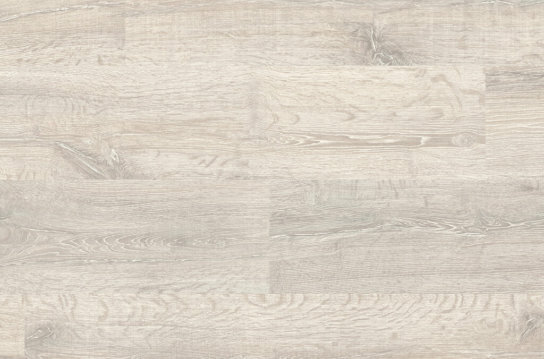 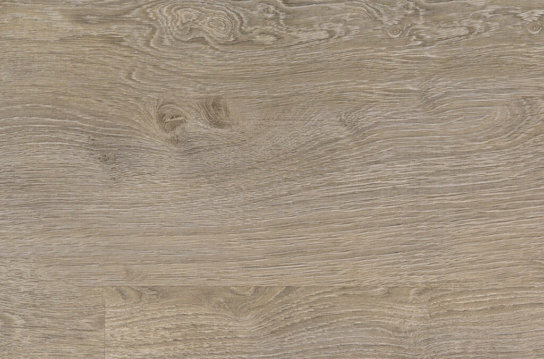 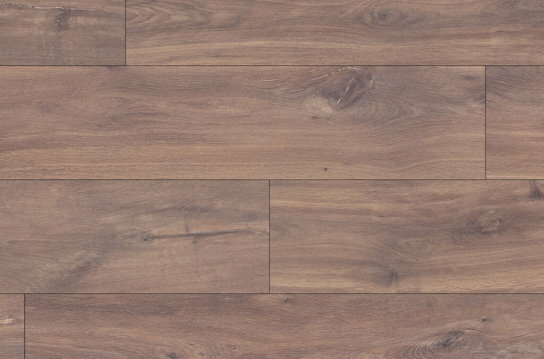 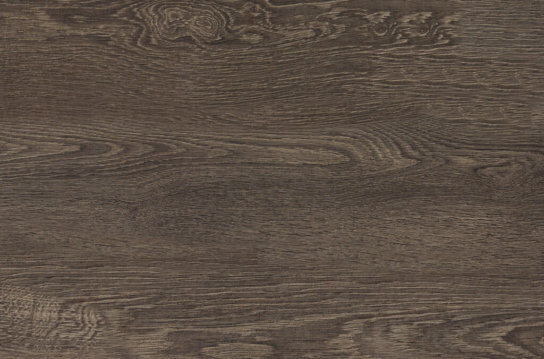 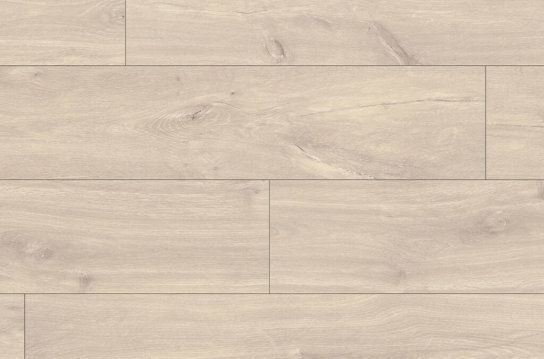 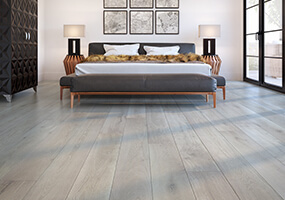 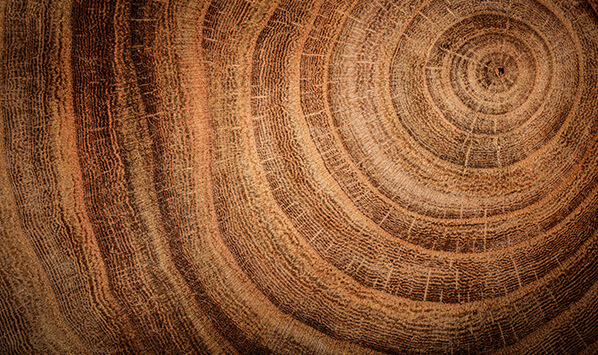 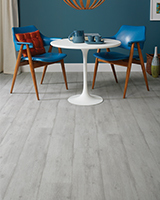 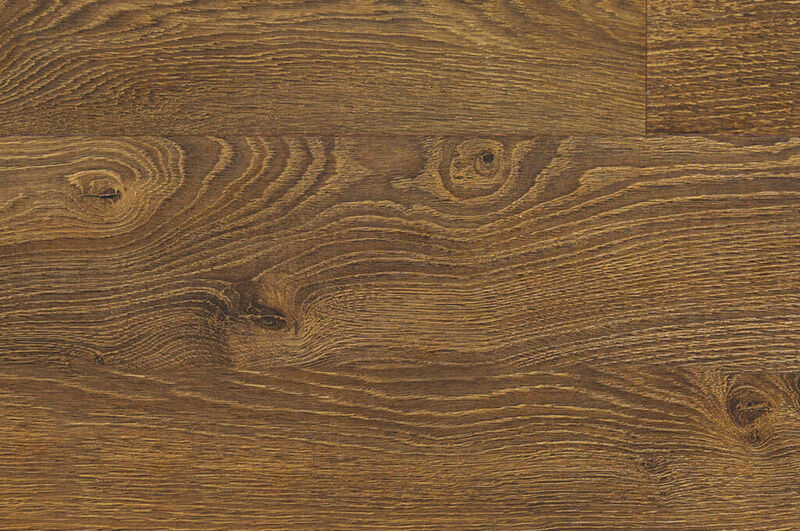 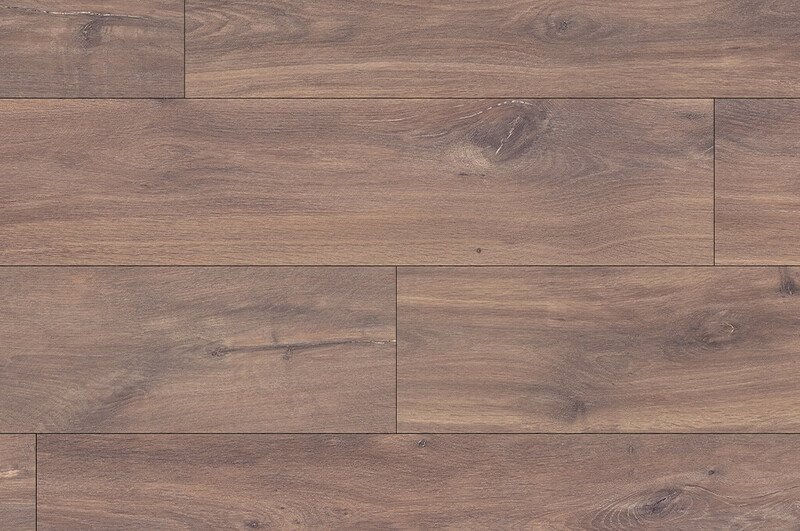 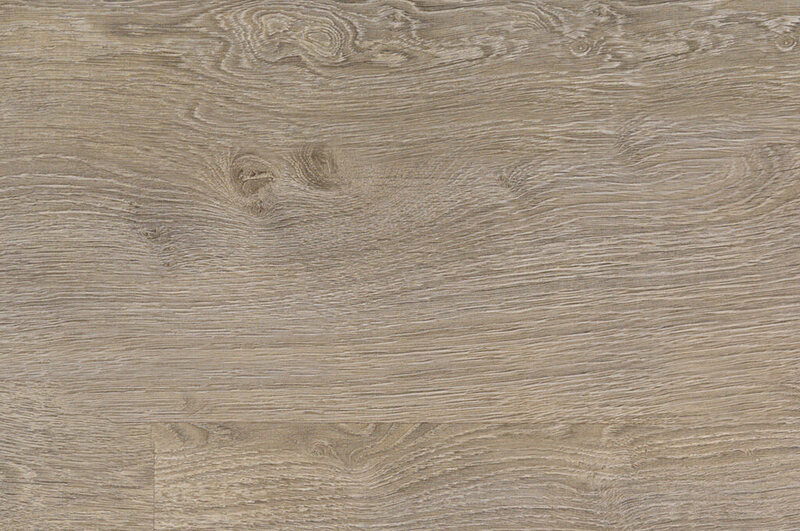 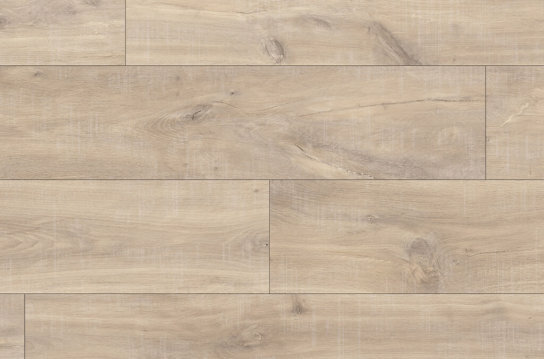 These beautiful planks with real wood looks are designed with a hardwearing surface for easy maintenance. 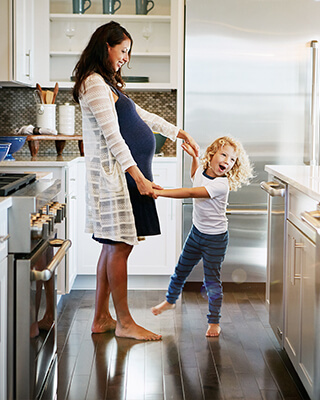 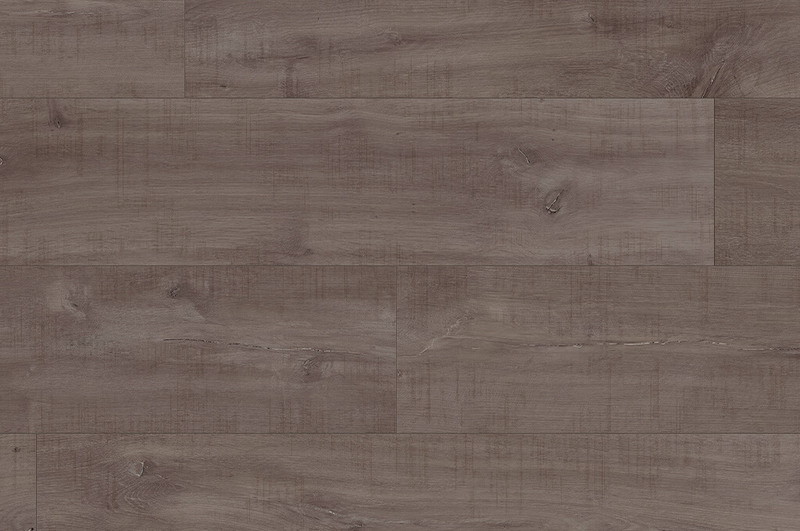 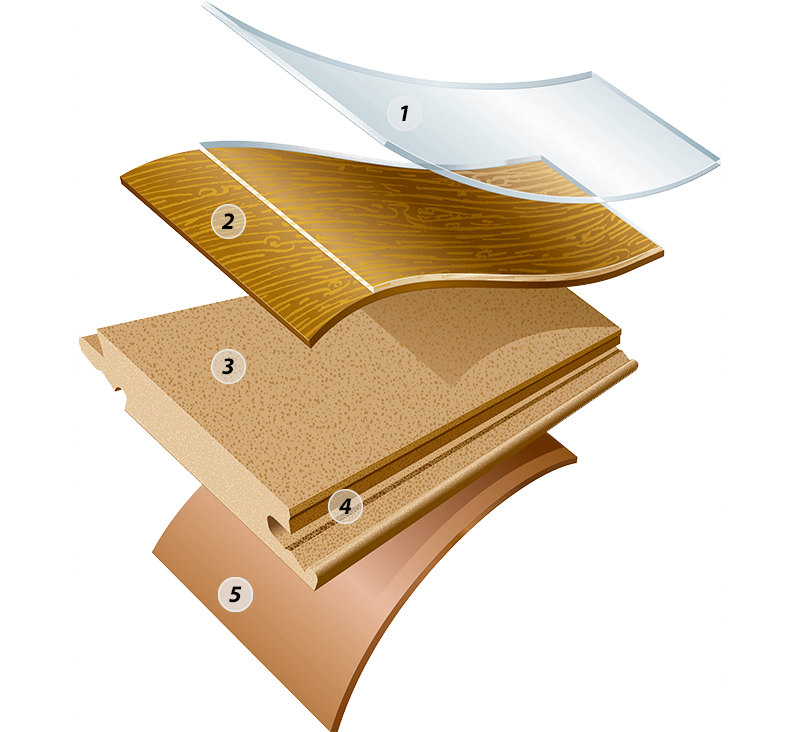 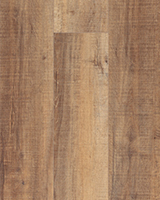 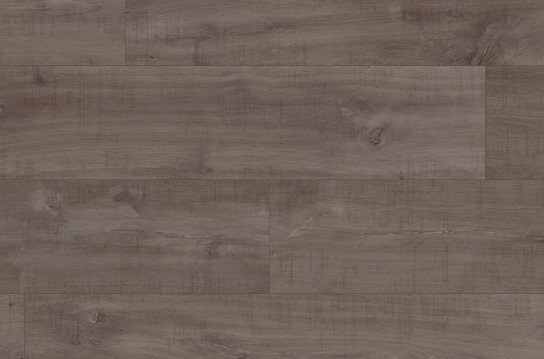 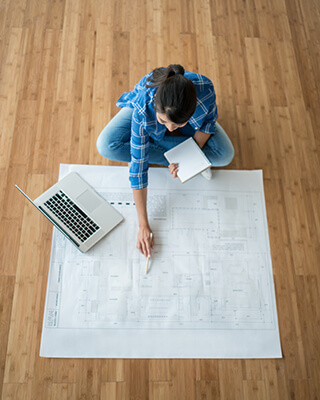 Install Classic Plus laminate up to 50’ x 50’ without transitions or “speed bumps”. 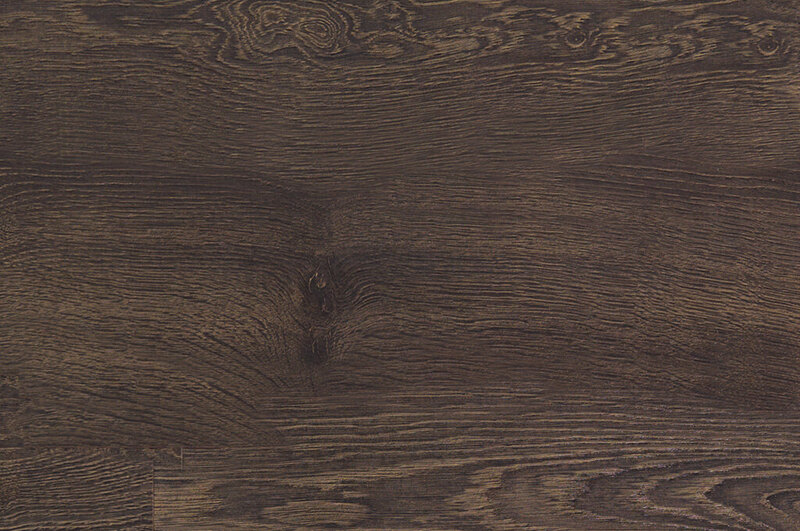 Realistically detailing and authentic light and dark nuances create a floor that is a design statement.